The secluded western Caribbean coast of Panama is wild and undeveloped, which is exactly what makes fishing these waters so remarkable. 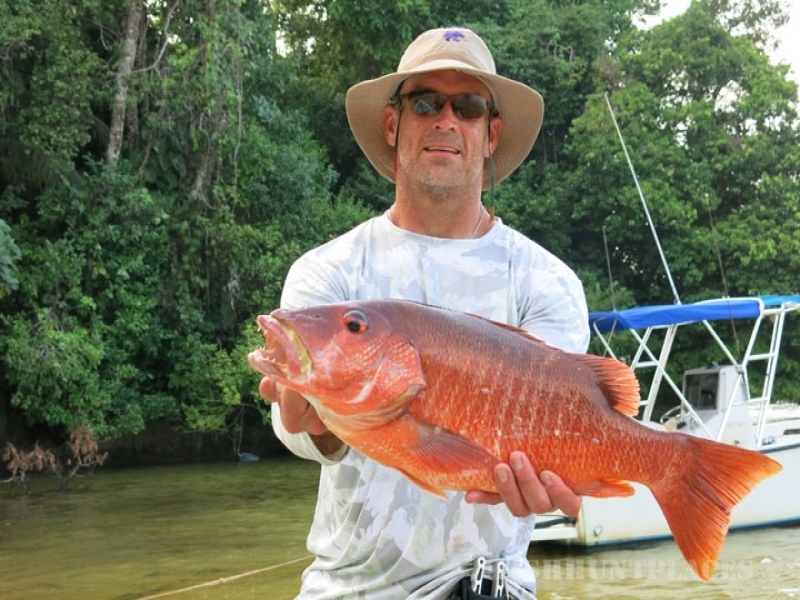 The fishing in Bocas del Toro is world class, not world famous, we rarely see another angler. 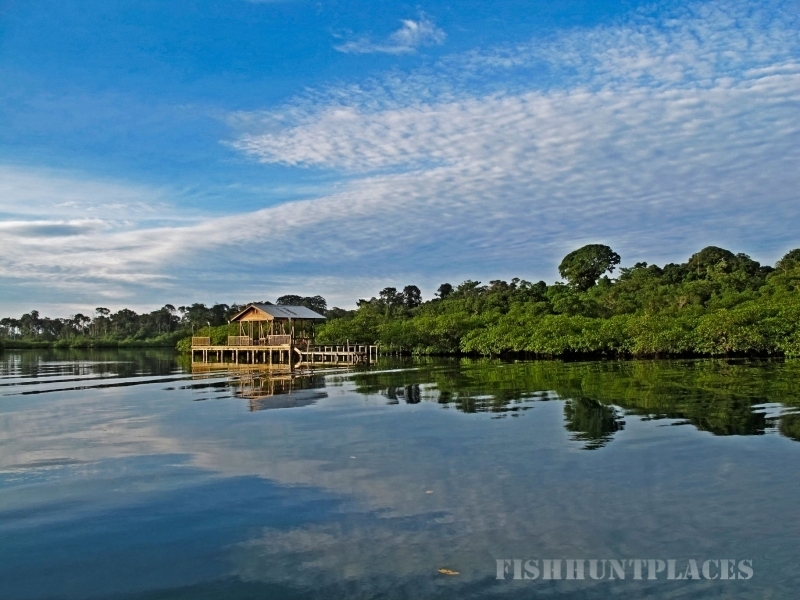 Come fish with us and let exotic wildlife and big fish, surrounded by a surreal untouched landscape, create the fishing experience of a lifetime. 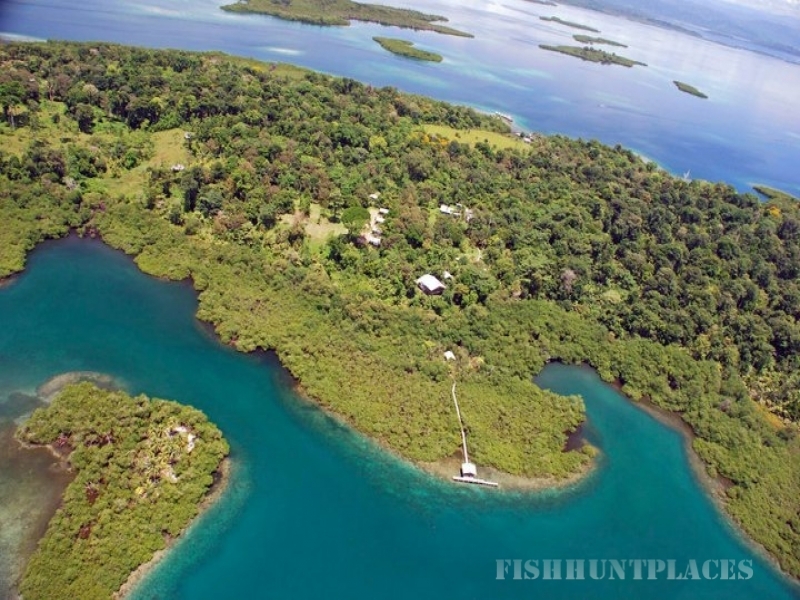 Tranquilo Bay has pioneered fishing Bocas del Toro’s virgin estuaries, flats, rivers, and offshore waters. 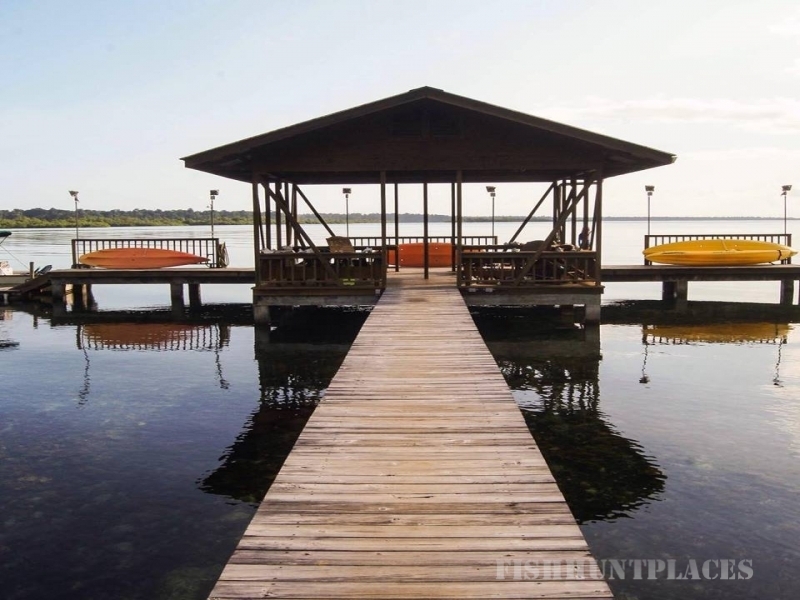 Most of the areas we fish are protected reserves and home to a variety of game fish such as Tarpon, Snook, Bonefish, Jack Crevalle, Barracuda, Tuna, Wahoo, King Mackerel, snappers, and groupers. 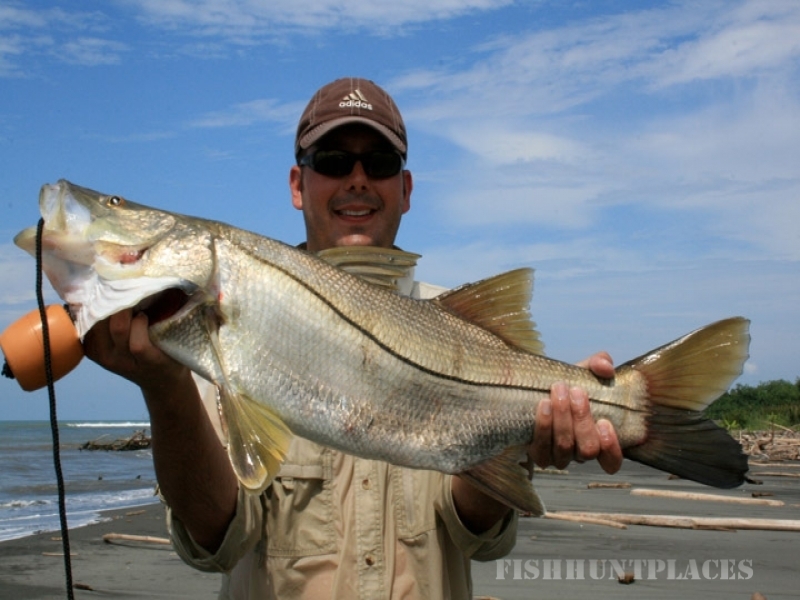 We specialize in intimate groups of 2 to 8 anglers to explore the most secluded and un-fished waters in Central America. We hope to put you on the fish of a lifetime soon. 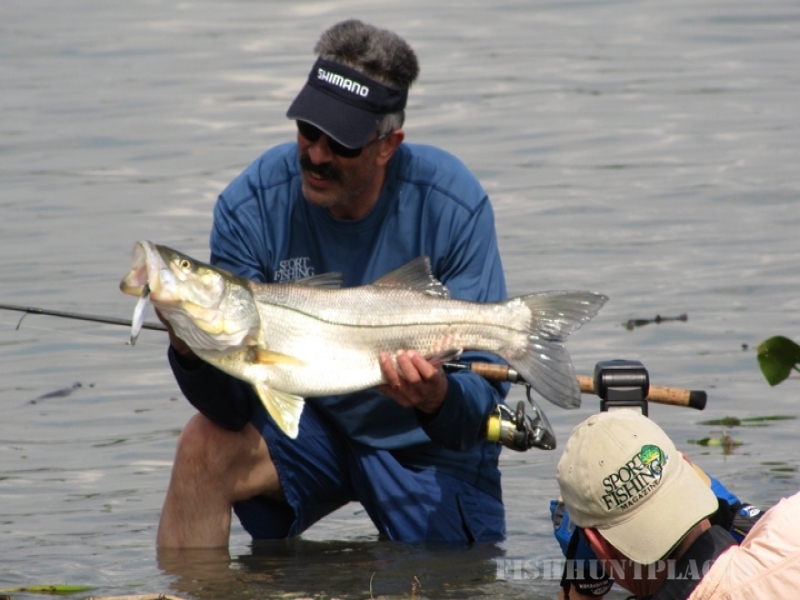 All fishing is done with light tackle on outfits ranging from 8-pound to 30-pound test line. We have both conventional and spinning tackle consisting of Shimano, Ande, and Falcon graphite rods equipped with Shimano reels. We also have a few fly-casting outfits with 9, 10 and 12 weight rods. 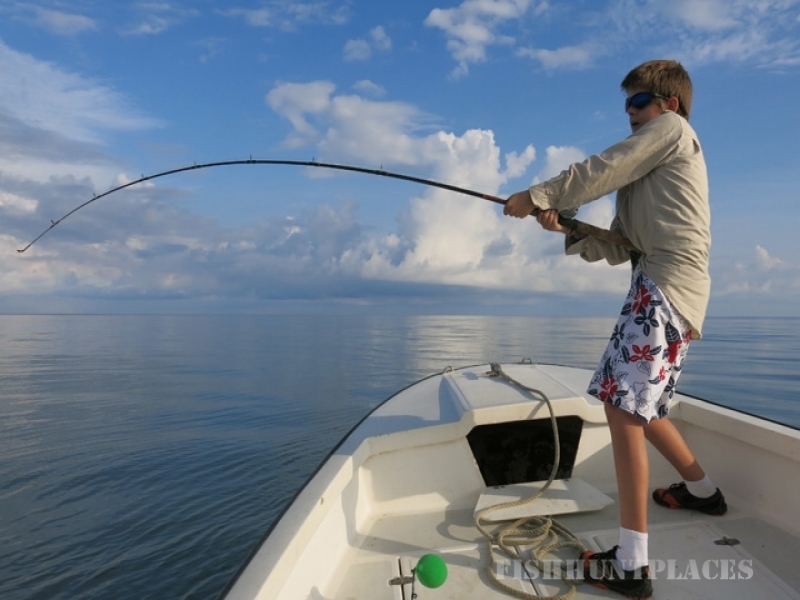 While fishing from Tranquilo Bay, we will use trolling, jigging, artificial bait casting, sight casting, fly casting, live bait and chumming techniques to catch a wide range of game fish. Local fishermen in Bocas del Toro fish year-round for snapper, jacks and barracuda. 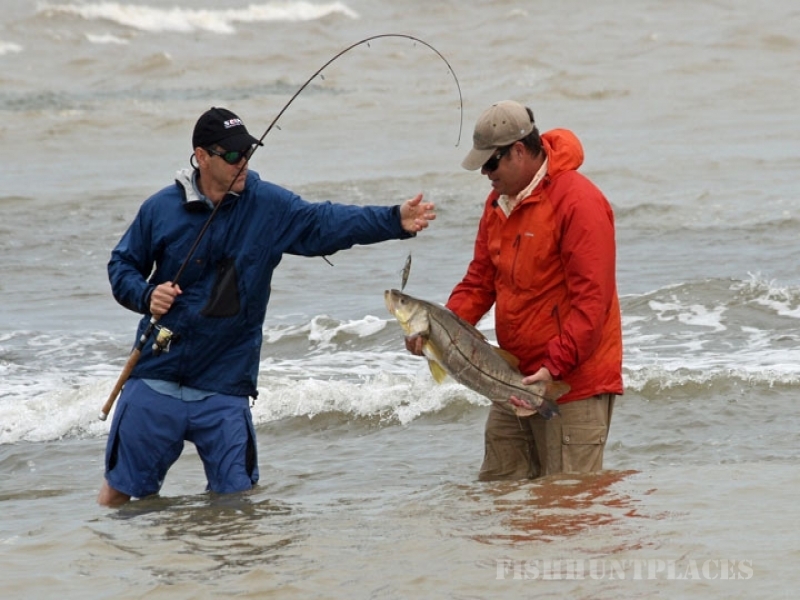 When pursuing game fish the most consistent months are March through May and September through mid November. The Caribbean Sea in Panama tends to have waves, and more wind during the peak of winter and summer.